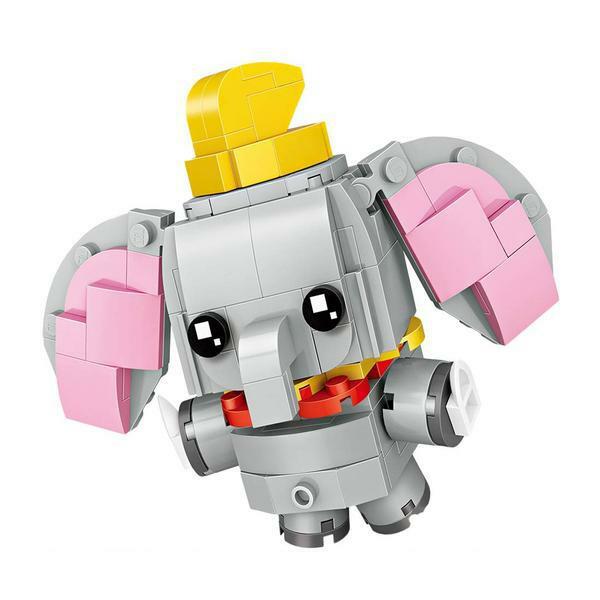 They’re cute, they’re cube-like, and they’re the latest craze! 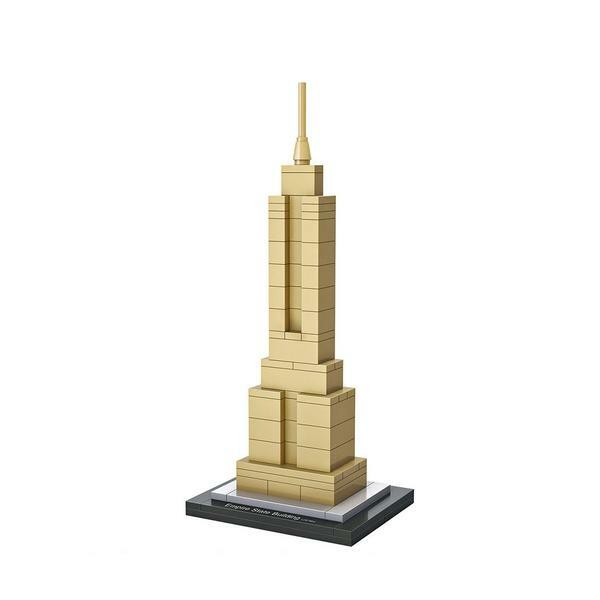 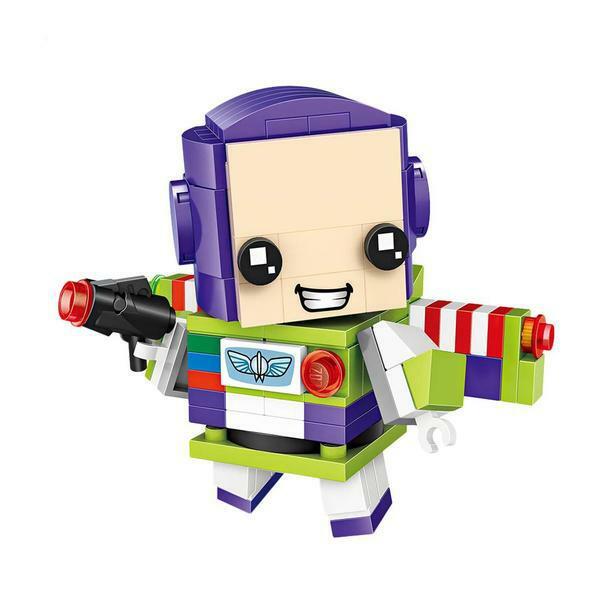 Add slightly bit movie magic to your room collectively together with your favorite animated heroes and cultural icons! 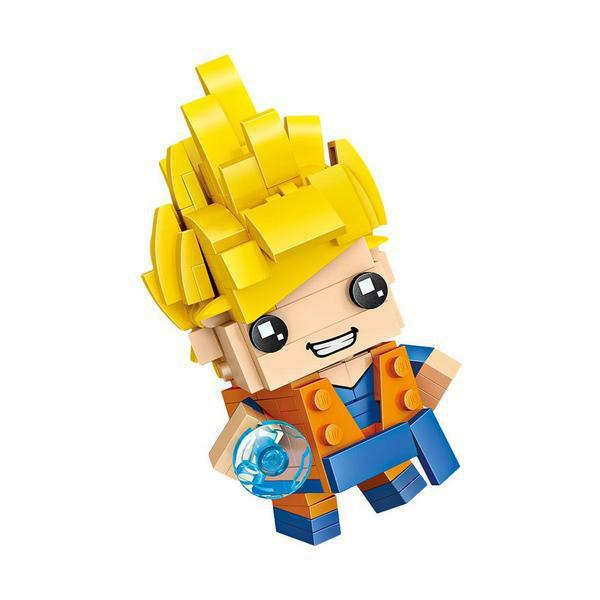 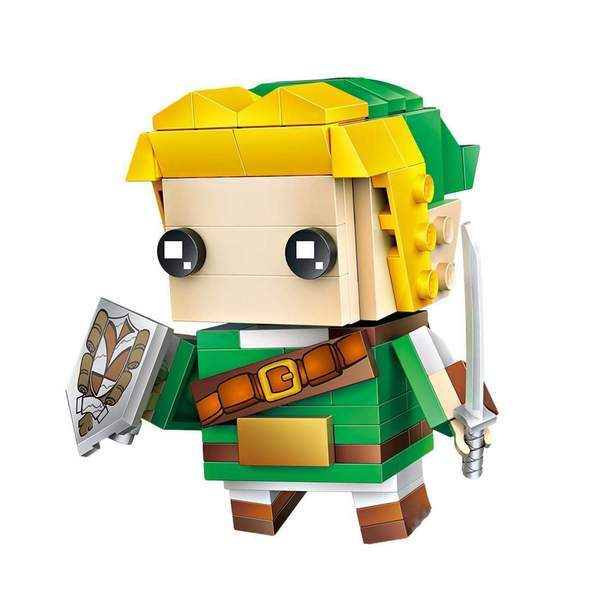 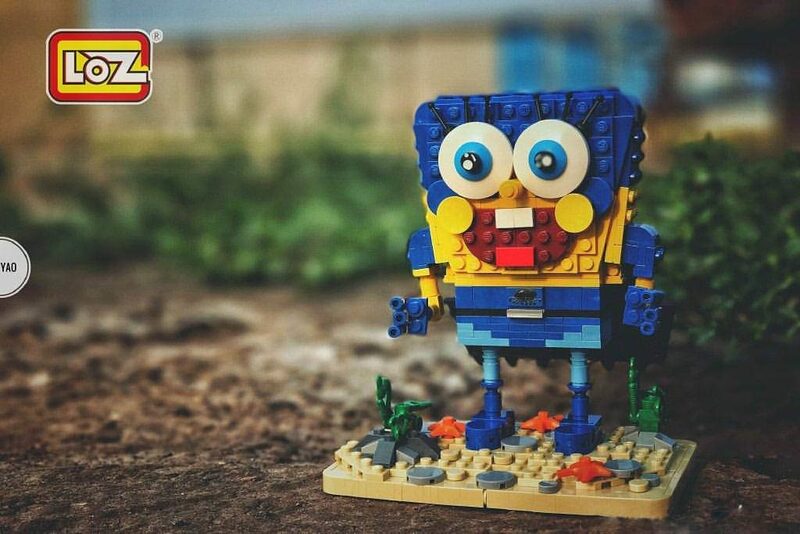 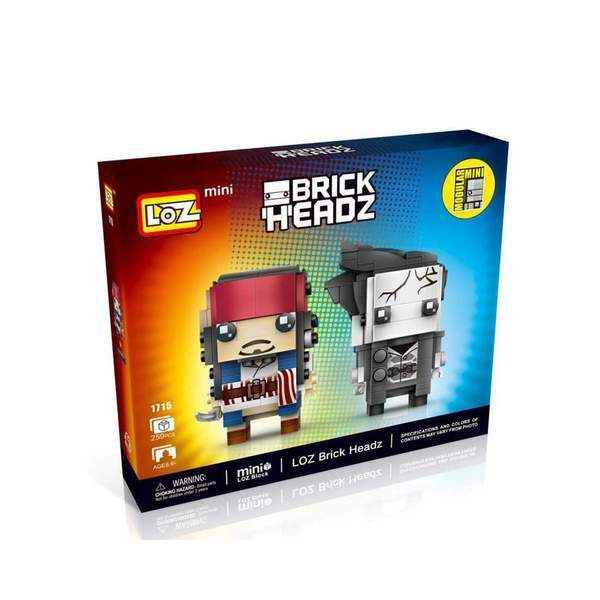 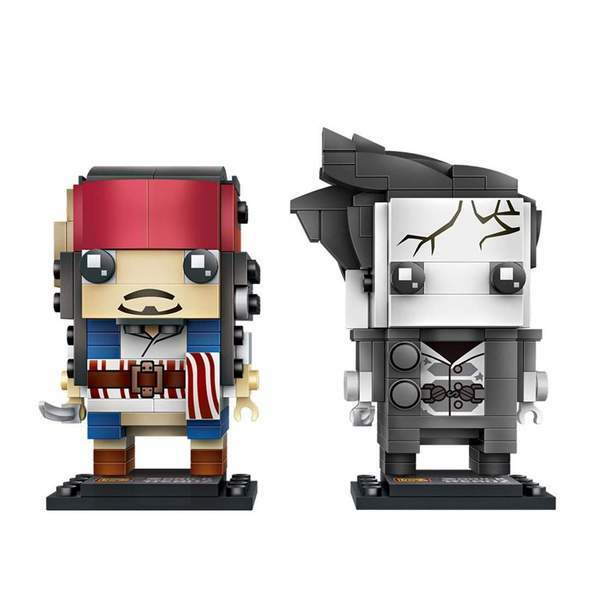 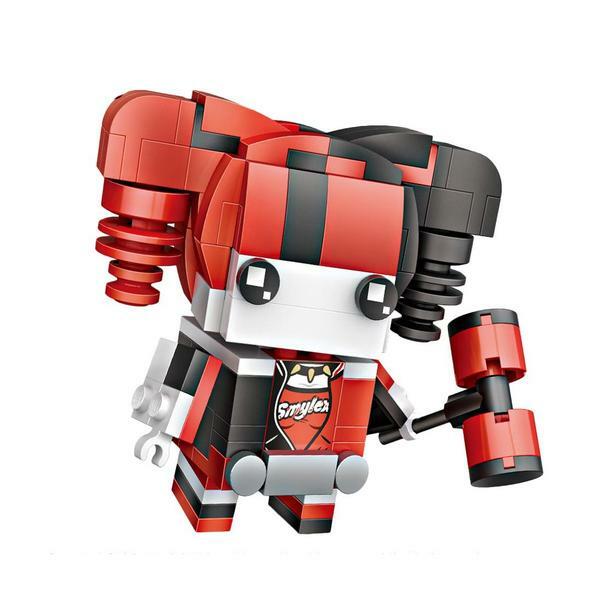  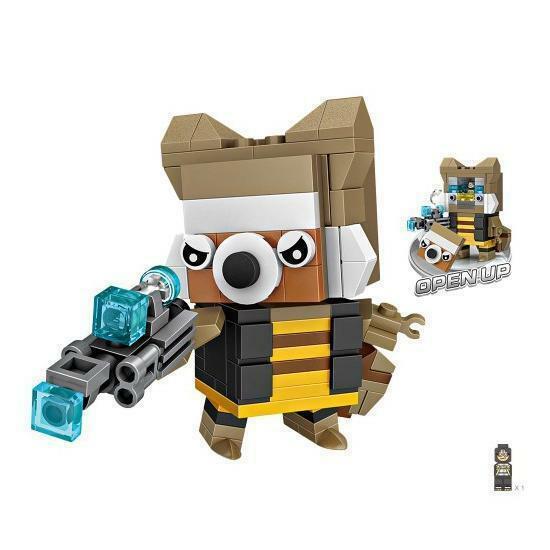 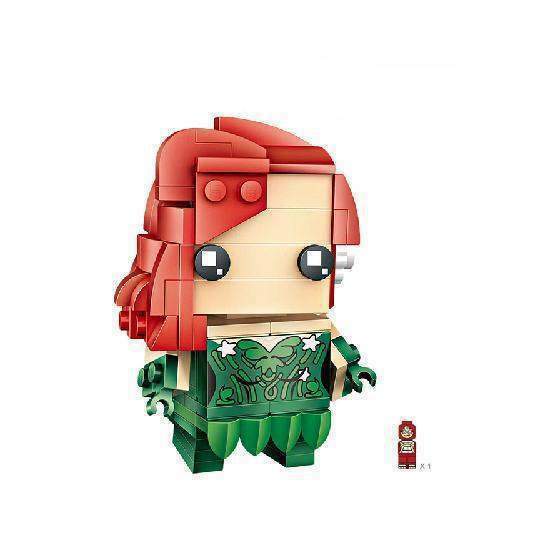 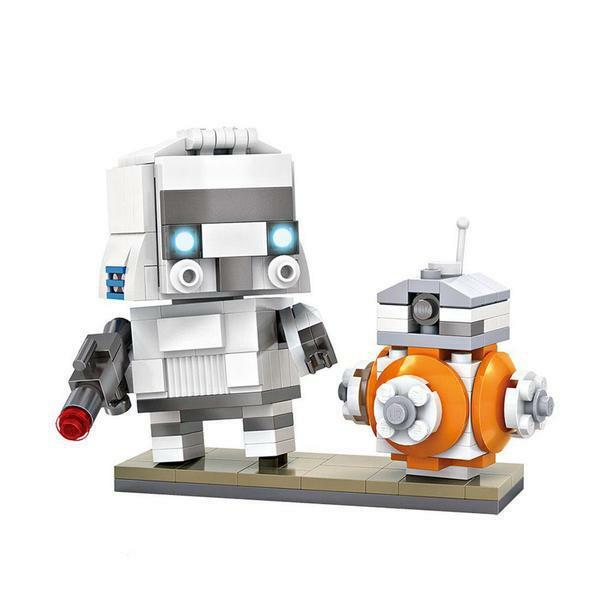 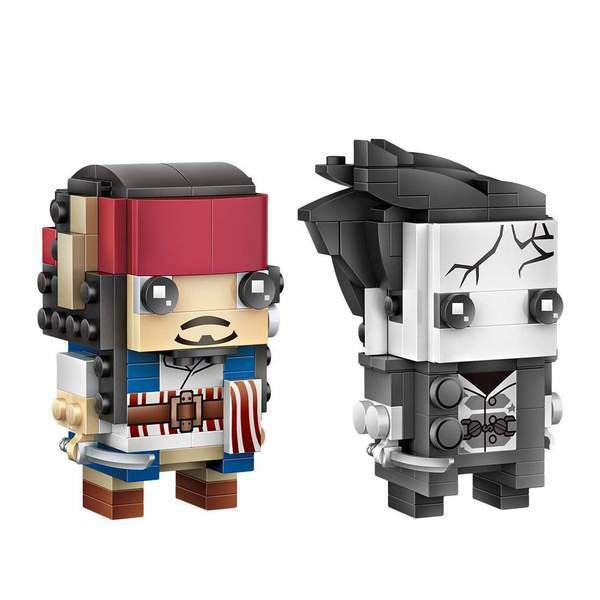 Bursting with vibrant colors and brimming with aspect, these Brickheadz fashions are a pleasing establishing drawback and look superior on present. 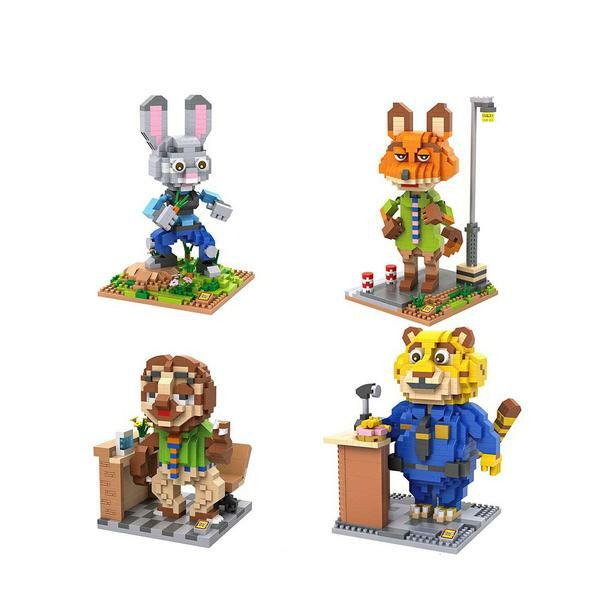 Create your private cartoon world, improve your gaming den, or get misplaced in comic e-book fantasy – this assortment features a range of character models so there’s one factor for everyone!